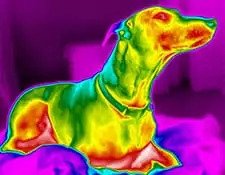 DigaTHERM Thermography: A non-invasive imaging tool that can detect diseases, injuries, and physiological dysfunctions. Laser Therapy: An alternative treatment for pain management and healing without the need for sedation or medication. If your furbaby is on a CANNED (only canned) Hill's Prescription Science Diet, please read the following read the following regarding a voluntary recall. Keep in mind, it is ONLY for certain lot and SKU numbers. No need to panic. There is a consumer affairs phone number listed if you have any questions or concerns. As a pet owner, you want your four-legged friend to receive compassionate, personalized veterinary care, and at Northern Pike Veterinary Hospital, that’s exactly what we provide! We’ve been caring for pets since 1993, and our friendly staff gladly welcomes pets from Monroeville, Plum, Murrysville, North Huntington, and surrounding areas. We’re committed to pet wellness through every life stage, so if you’re looking for a veterinarian for your companion, look no further than Northern Pike Veterinary Hospital. If you’re already a client of ours, we thank you for your continued trust in us, and we look forward to many more years caring for your pet. Thermal imaging technique that uses thermograms to study heat distribution in the body to detect tumors and other conditions. Non-invasive treatment option that uses laser light to treat inflammation, pain, and other conditions. Includes ultrasonic scaling, polishing, extractions, and digital X-ray technology to view below the gum line. Due to the changes that come with age, senior pets need more frequent attention to their health. 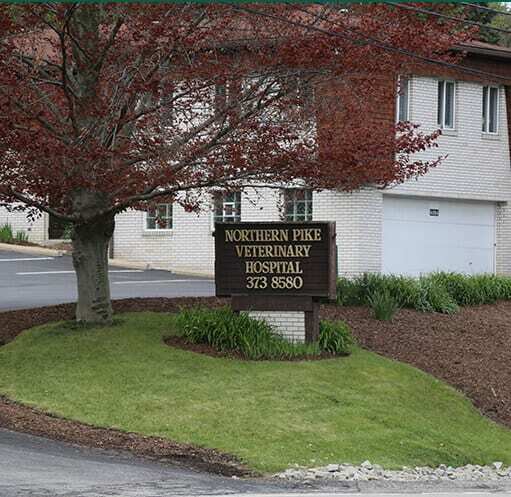 Northern Pike Veterinary Hospital features state-of-the-art technology and tools to provide your pet with high-quality veterinary care in a warm, friendly environment. From preventive care to emergency care (current patients only), we can meet virtually all of your pet’s wellness needs in our facility.